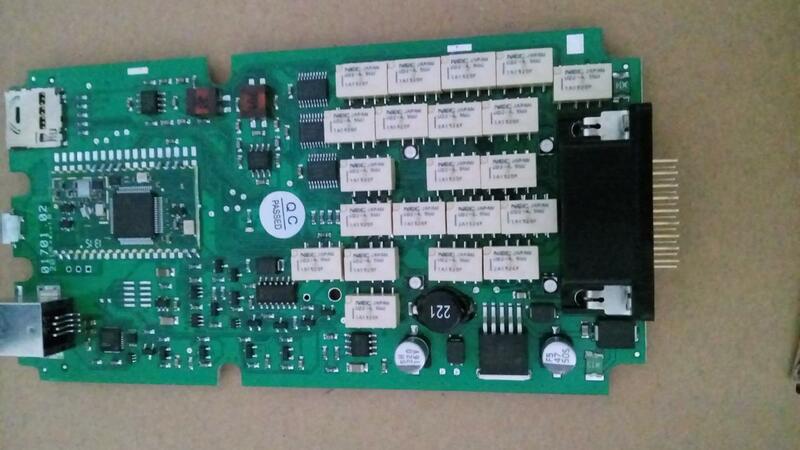 Bluetooth Autocom CDP Plus With Single PCB is HQ Autocom CDP Plus. 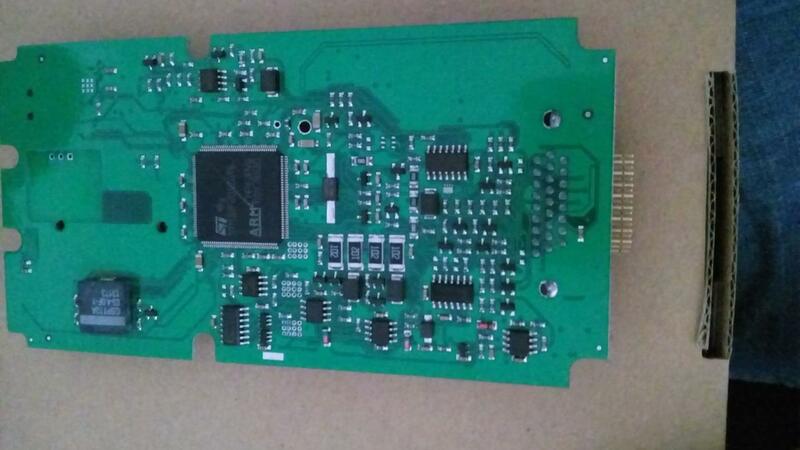 Single PCB Autocom CDP+ 2015.3 With Autocom/Delphi 2015 Release 3 Software. 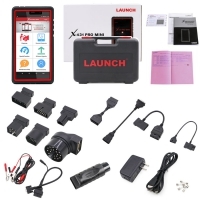 2015.3 Autocom CDP Plus Bluetooth With Autocom/Delphi 2015.3 Software And keygen. 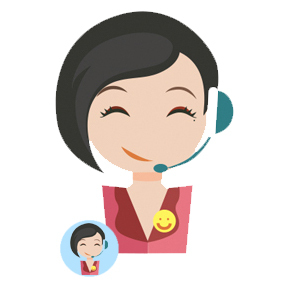 Bluetooth CDP+ support Languages: English, Cesky, Dansk, Deutsch, Espanol, Francais, Greek, Hollands, Hungarian, Italiano, Norsk, Polish, Romania, Russian Srpski, Suomen kieli, Svenska, Turkish. 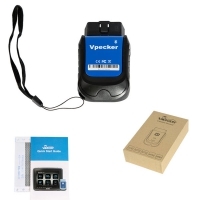 Simply connect Auto CDP+ VCI to the diagnostic socket in the vehicle and it will communicate with the diagnostic software installed on your PC. 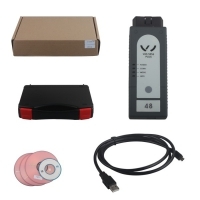 Auto CDP+ New VCI is a Vehicle diagnostic tool used with a PC or Pocket PC, Auto CDP+ is a powerful and flexible tool for all vehicle shops, fleet owners, vehicle testing, road service, police and armed forces. 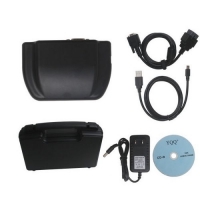 Auto CDP+ Vew VCI is a quick and reliable diagnostic tool serving as a link between vehicle and computer. It works on both old and new vehicles. 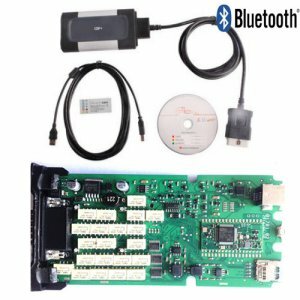 Bluetooth CDP+ Vehicle coverage: For cars and light vans from 1988 onwards, a total of 47 different brands. For light and heavy commercial vehicles, buses and trailers from 1995 onwards, a total of 37 different brands. With the flight recorder function of Auto com CDP plus, you can record parameters in real time while you are driving a vehicle. 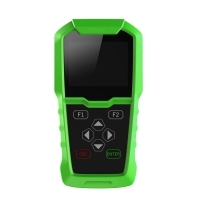 During flight recording, you can, with a press of a button, highlight the specific error so that you can investigate the detected error at a later time. 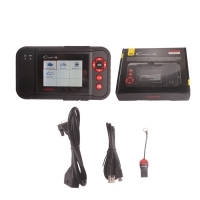 Car Diagnotic Tool Auto com CDP+ is equipped with built-in memory thus removing the need to bring a computer. To create a Flight Recorder session, you will first need to select the parameters/real time data that you want to record. You start by opening the customised data list in the real time data menu in the diagnostic program. You can choose to create a session for all system types (Engine, ABS, AC etc. ), but only for one system at a time, as the vehicle can? 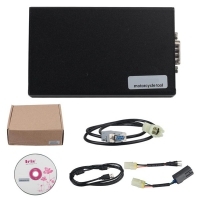 ?t communicate with multiple systems at the same time. When you have selected the parameters, they will be tested on the vehicle to verify that they are valid data. Your parameter selections are then transferred to Autocom CDP+ and a Flight Recorder session is created. Previously recorded data and templates are deleted upon creation of the new session. You can then disconnect Auto com CDP+ from the computer and vehicle, and start the Flight Recorder when you are test driving the vehicle. Multiple sessions/recordings can be saved on Auto com CDP+ and you can select the sessions you want to upload and save on your computer. Start a new session by pressing and holding the button on Auto com CDP+ until the indicator turns yellow and CDP+ makes a short audible tone. The yellow light then starts to rotate to indicate that data is being recorded. To easily find the part of the data where the symptom occurred you can earmark symptoms in the session. To do this, briefly press the Flight Recorder button. * CONNECTOR WITH LED. 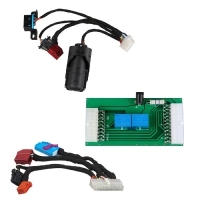 To locate the diagnostic connector in the vehicle with ease, even if it's located in a dark and inaccessible place, there is a LED on the 16 -pin connector to help you along. 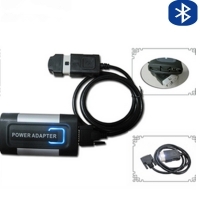 The location and the design allows the light to function even when using the adaptor cable for vehicles without a 16-pin diagnostic socket. 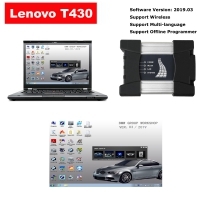 warn you with both sound and light and you will also be alerted through the battery icon in our diagnostic software. * CHASSIS NUMBER VIN. In CDP CARS software, we have a smart function that allows you to read out the chassis number from the vehicle that you would like to diagnose. 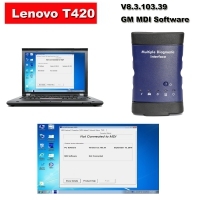 This ensures that the right model and year is selected automatically. In addition, engine code for vehicles, which are commonly available on the markets, is also selected automatically. * OBD-FUNCTIONS. 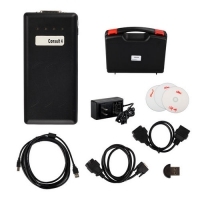 Auto COM CDP+ is equipped with an unique multiplexer technology, which allows it to be used on all types of vehicles, regardless of voltage levels and communication standards. 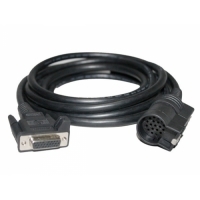 For those vehicles that do not use the standard 16-pin connector, we offer a complete set of certified and customized adapter cables and kits. * HELP FUNCTION. 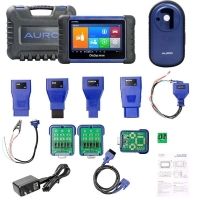 For most OBD functions of Auto Com CDP, such as adjustments and programmings, there are detailed instructions and help texts to assist you in your diagnosis work. 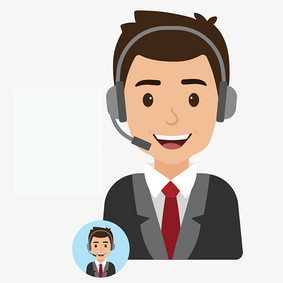 You will find step by step information about prerequisites, preparation and implementation of various functions; making even the most complex function simple to perform.